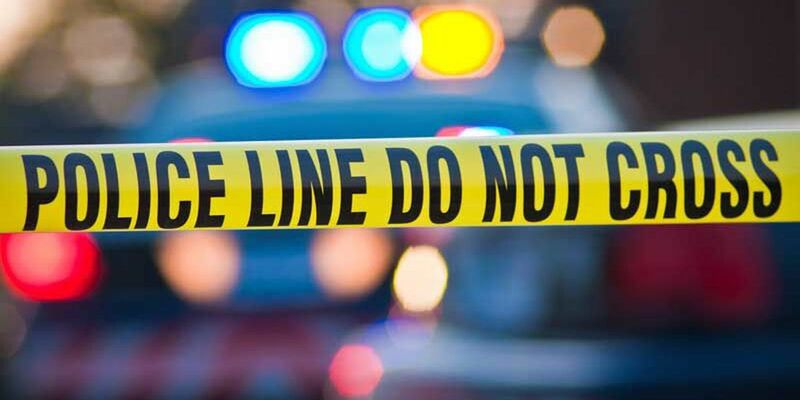 MARION COUNTY, KY (WAVE) - Deputies Marion County are investigating the death of a teen who was found in the road near the Maker's Mark distillery in Loretto. The body of Landon T. Wheatley, 19, was discovered in the westbound lanes of Bill Samuels Road at 2:42 a.m. on Sunday morning, the Lebanon Enterprise reports. Investigators believe Wheatley was hit by a vehicle near the entrance of the distillery. Wheatley was from Springfield, according to the Marion County Sheriff's Office. His body was taken to Louisville for an autopsy.